RUNNING SMOOTHLY, ALL THE TIME. 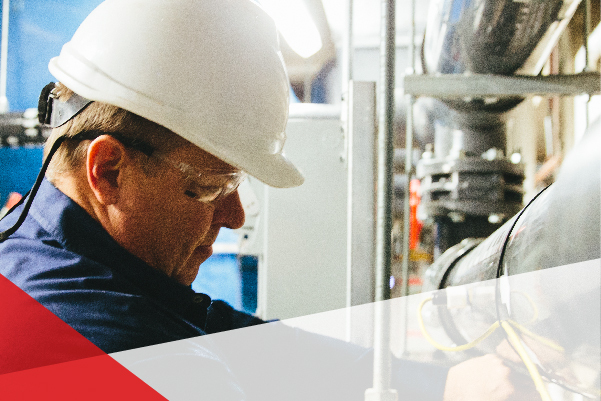 C&W Services can help your facility become more efficient, innovative, and safe. We have a long history of providing a wide range of facility services across property types and sectors. C&W Services is proud to serve more than 600 leading commercial, industrial, educational and public venue clients across North America. For the latest company news and to learn more about our facilities services success stories, visit the C&W Services blog. We put people at the center of everything we do. Be part of a team that takes pride in making an impact at the places the world works, speaks up with new ideas, and takes the initiative to create exceptional experiences for our customers.